because I love Battlefield 3. Don’t get me wrong Call of Duty is a great game. Call of Duty: Black Ops, the previous entry in the series, is the best selling game of all time. But besides the superficial similarities of being high budget, multiplayer focused, military shooters, these two games are vastly different and they appeal to vastly different kinds of gamers. Modern Warfare 3 released yesterday, so hopefully those foul mouthed, juvenile dude-bros will take their tea-bagging money back to Activision and let the adults focus on teamwork. To harsh? Probably. I’m just bitter. Mostly. I digress. 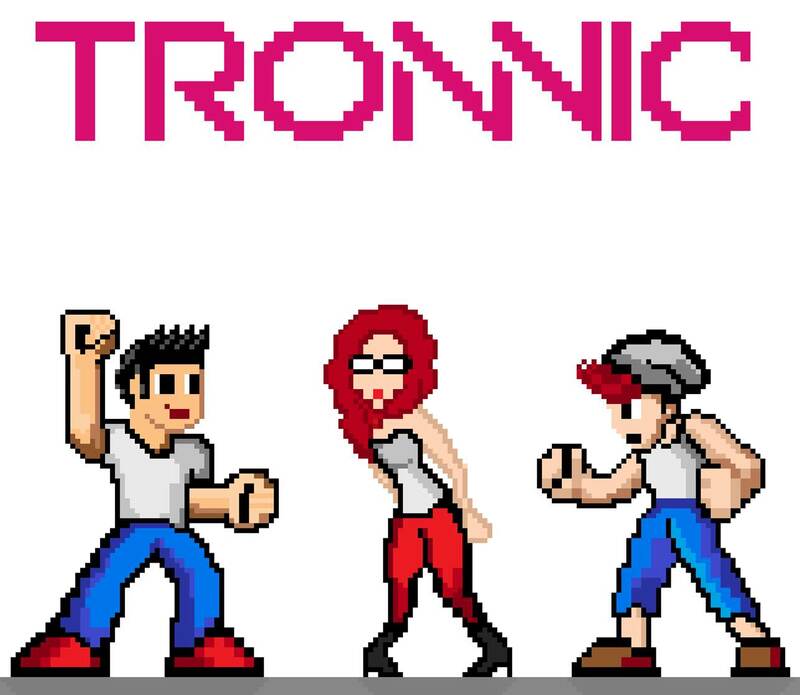 On with the review! The latest installment in the multiplayer focused series from Swedish developer, DICE, is their self-proclaimed most ambitious game yet. After honing their skills making two stellar spin offs, Bad Company 1 & 2, they’ve finally created a proper sequel to 2005′s Battlefield 2. Ok, I’ll admit it. Battlefield 3 isn’t perfect so let me get this out of the way right now: If you are looking for a mind blowing single player campaign, look elsewhere. It’s surprisingly dull and lacks any of the freedom of the multiplayer. 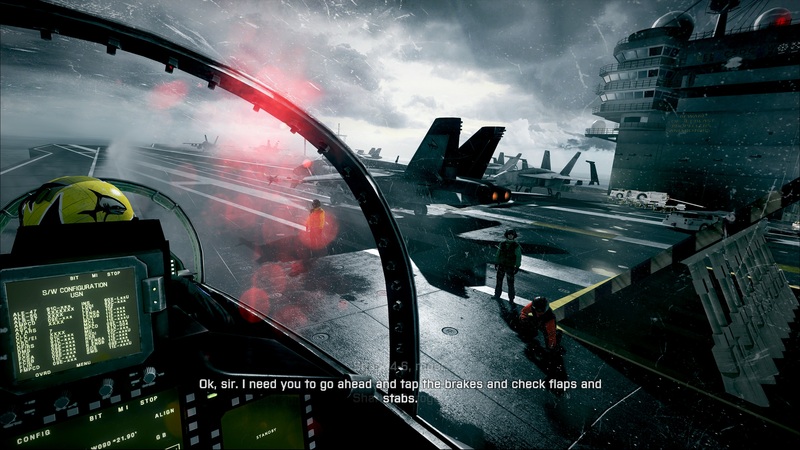 Truthfully, even though MW3‘s story was written by nine year-old Michael Bay with ADHD, at least it’s entertaining. I’m pretty sure DICE created the single player just to show off the power of their new Frostbite 2 engine, because this game sounds amazing and looks gorgeous. 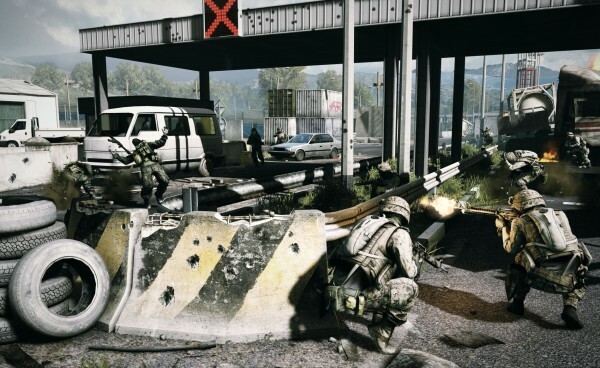 If you are the kind of person who loves tweaking your gaming PC, all your efforts will pay off when you see Battlefield 3 in action. It’s actually pretty breathtaking. DICE lead development of the game on PC and it definitely shows. This is, hands down, the best looking game I have ever seen. Sadly, I don’t have a great gaming rig so I opted for the XBox 360 version and let me tell you, even on Microsoft’s six-year old hardware, it still looks pretty damn sweet. The console version does have some caveats though: the frame rate is locked at 30fps and the multiplayer battles are limited to 24 players instead of the ludicrous 64 player matches on PC. The consoles do have one big advantage though, they avoid Origin and Battlelog. You see, EA has this really awesome service called Origin that does things that other services do much better. It’s basically a digital distribution platform where you can buy and keep track of games from EA. If you want to play Battlefield on PC, you must have Origin. 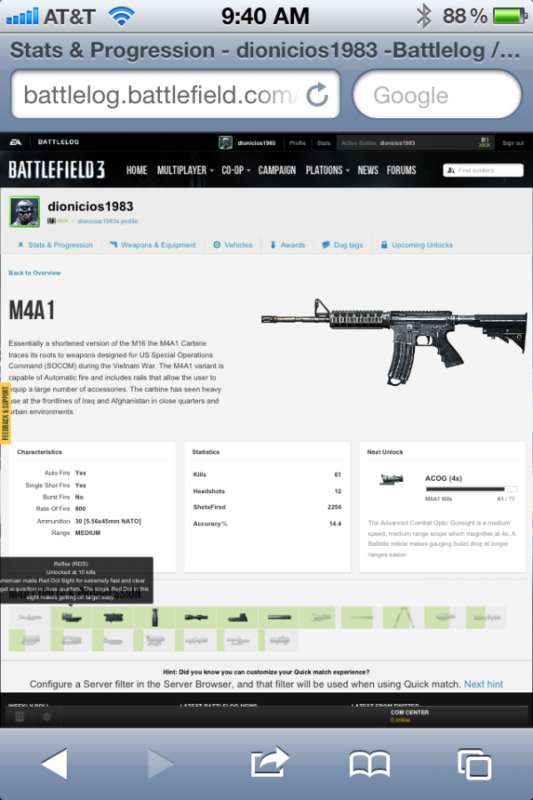 Battlelog is a social site specifically for Battlefield players to keep track of their progress and share it with others. It’s pretty awesome to see what weapon you are going to unlock next. Both of these services are really not bad in theory, and after signing up for Battlelog it was pretty cool that I could keep track of all my friend’s stats and it even has Facebook integration. But talk about an exercise in frustration. I’m pretty good at figuring those kinds of things out and it took me no less than an hour to figure out that my ancient EA account that I never use turned into an Origin account which I needed to create a Battlelog account. Yes, it really is that complicated. It is a testament to how amazing the actual gameplay is that I would deal with all of the frustrations of creating accounts and server drops to just play the game. Once you finally get into a multiplayer match, none of that foolishness matters. It becomes a truly exhilarating and satisfying experience. Gameplay is very heavily team oriented. You start by choosing one of four classes to play as: Assault/medic, Engineer, Support, or Recon. Each class has specific strengths that they contribute to the team. Is your position being overrun by enemy tanks? Send in the Engineer to take them out with a couple of RPG’s. Need to defend a choke point from a wave of enemies? The support class can set his machine gun on a bipod and fend them off. 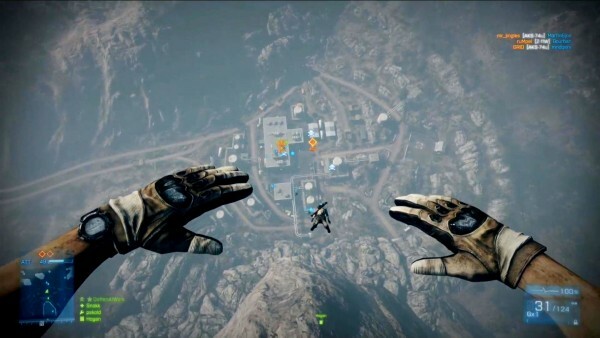 on this map you can base jump to get to the enemy…um…base. That’s what makes this game so much fun. Laid out in front of you are a ton of options to accomplish the mission. 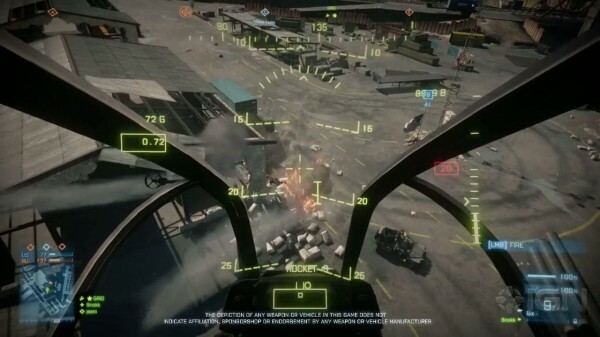 You can hop in a jet and give air support or pick people off from the top of a crane as a sniper. Grab a couple of buddies, pile into a jeep with a gun on the back and try to take an objective. Regardless of what strategy you choose, you are going to gain experience points to give you more powerful weapons, useful gadgets and vehicle abilities. When I first started, it was pretty difficult to get head shots using only the iron sights on my weapon, but since you can pick up the weapons of your fallen enemies, I was able to quickly progress far enough to get a red dot sight for my M4A1. Flying the planes and helicopters has a bit higher learning curve, but after seeing how strong an asset a good pilot can be, I managed to get into a helicopter and promptly flew it directly into a building. I’ve gotten better since then, trust me. Battlefield 3 was a difficult game for me to review. It’s definitely not perfect, but there are moments where it is the best game I’ve ever played. The single player campaign is boring but beautiful, and I don’t really care. One thing is for sure though, I’m going to keep playing it for a long, long time. Battlelog is useful and interesting. and free! Yah you were a little mean!